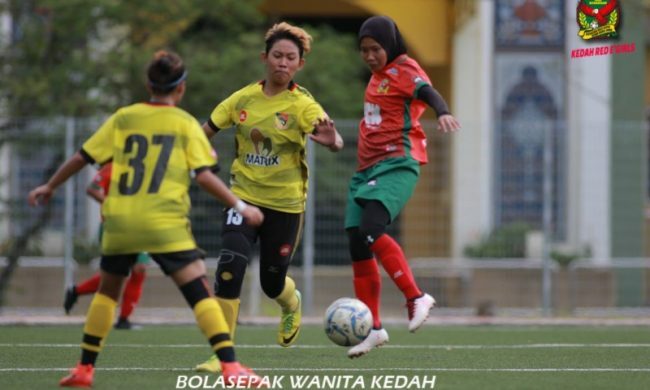 PETALING JAYA (10 April 2019) – A total of seven teams will be taking part in this year’s Tun Sharifah Rodziah Cup 2019. The seven teams are Selangor, PDRM, Kedah, Perak, Melaka, ATM and Kelantan. The season is set to kick off on 20 April 2019 and expected to end on 14 July 2019.